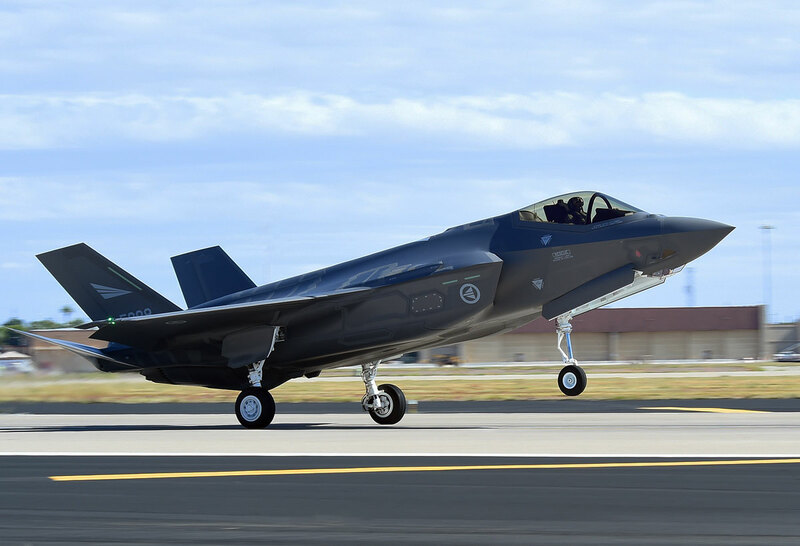 The first two Norwegian F-35As were ferried from the Lockheed Martin facility in Fort Worth, Texas, to Luke AFB, Arizona, on 10 November 2015. Shortly after the aircraft touched down, a Norwegian pilot flew the Lightning II for the first time. The arrival and first sortie (in another F-35A) were held in conjunction with the Royal Norwegian Air Force's seventy-first anniversary. These aircraft (RoNAF serial numbers 5087 and 5088) are the first of seven Norwegian F-35As that will be assigned to the US 62nd Fighter Squadron at the base in Phoenix. Norway is now the second F-35 international partner to have aircraft based at Luke; the other is Australia. Eight other nations will be training alongside the US on the Lightning II at Luke.